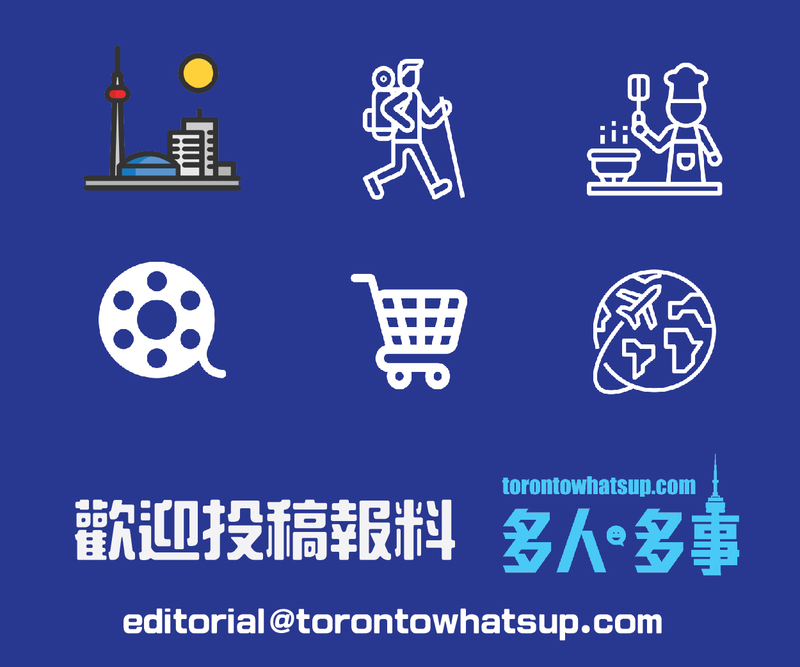 Chinese market in Toronto grows UP fast and TorontowhatsUP connects them all! So, would you like to catch UP with the high potential market and ramp UP your sales and market share? Let’s advertise with us!